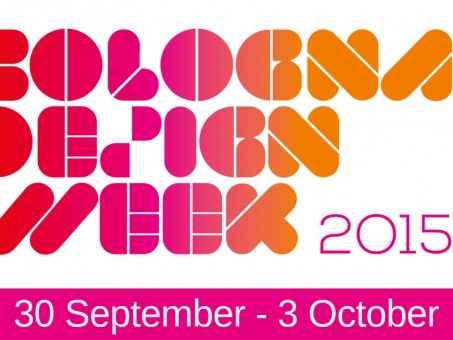 From Wednesday, September 30 to Saturday, October 3 2015, with the support of EXPO Milano 2015, the Municipality of Bologna, Emilia Romagna, and CERSAIE, Bologna will host the first edition of the Bologna Design Week. Bologna Design Week is a cultural event that was born and developed in order to map the widespread design creativity initiatives and actors in the area of Bologna through a collaborative approach between institutions, companies, designers, university, research institutions, associations, individuals. 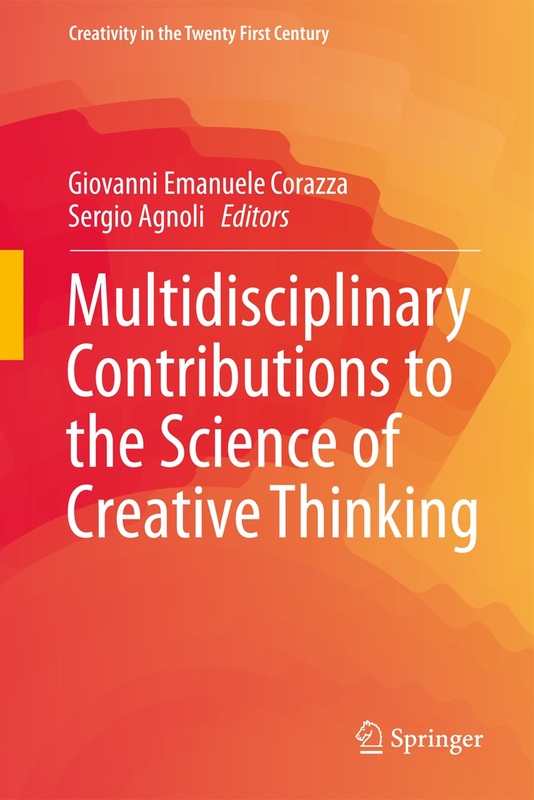 This book, edited by Giovanni Emanule Corazza and Sergio Agnoli and published by Springer, offers a multidisciplinary and multi-domain approach to the most recent research results in the field of creative thinking and creativity, authored by renowned international experts. By presenting contributions from different scientific and artistic domains, the book offers a comprehensive description of the state of the art on creativity research. Creativity in Art and Science. In this way, the book becomes a necessary platform for generative dialogue between disciplines that are typically divided by separating walls.